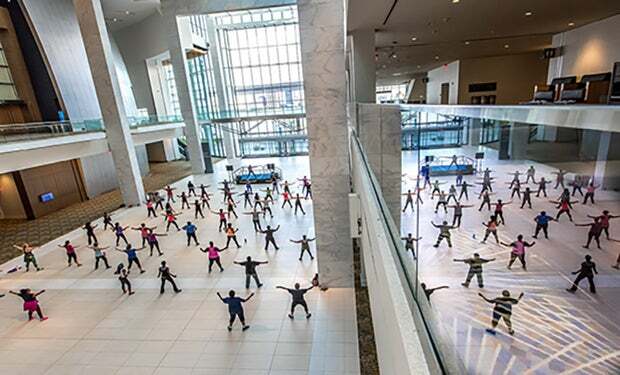 Cobo Center launched the 2017 Cobo Cares season of community programming in the three-story glass atrium overlooking the Detroit River and Windsor, Ontario with free Yoga and Zumba classes at sunset. 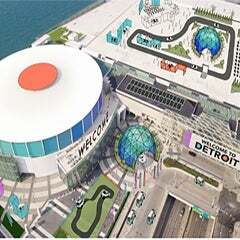 This is the second year for the community engagement series with events that includes a summer of fitness and entertainment activities, before and after work hours, that are free to the public. 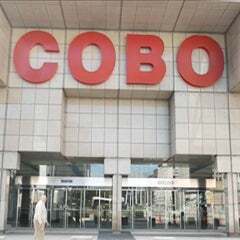 Once the warm weather broke this year, evening Yoga, Zumba and Tai Chi sessions were held on Cobo Square, the outdoor terrace overlooking the Detroit River on one end, and Cobo’s 4,000 square foot marquee digital sign on the other. 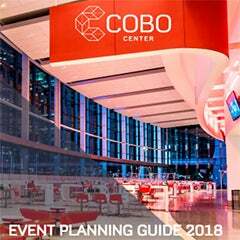 All 2017 Cobo Cares community activities encouraged participants to donate to local charities, including Forgotten Harvest (Detroit’s food redistribution agency), COTS (Coalition On Temporary Shelter), and Common Grounds Sanctuary (teen outreach services).